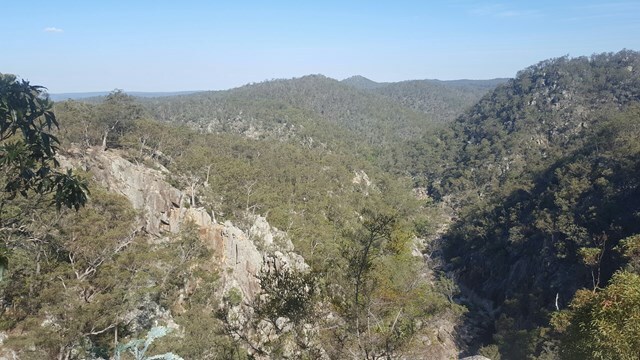 Walk through bushland to a view overlooking the valley of Diamonds. The walk involves some steps, particularly at the end where you go up to the viewing platform. 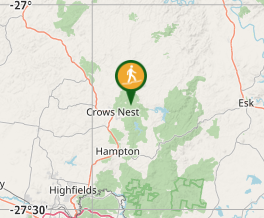 This walk begins at the day use area of Crows Nest Naational Park. A detailed description of the walk! How can I find more info? Any guide books? Combined both tracks into one walk. Quite easy to do.